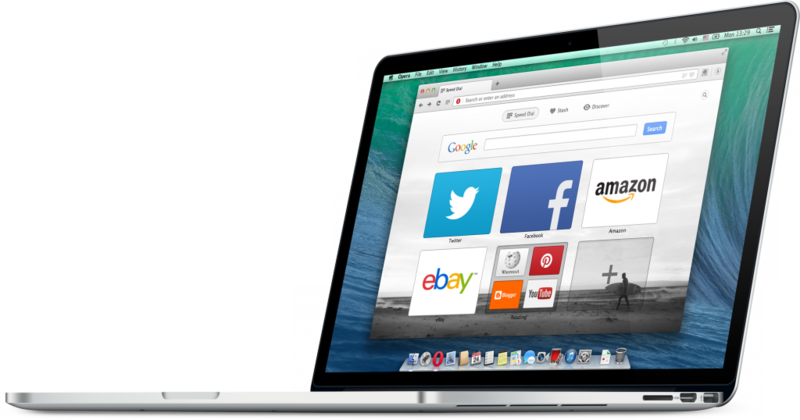 The Windows and Mac versions of Opera make for a fast, safe and fun web browsing experience. Our latest offering is Opera 21. If you are already running Opera you will receive an update automatically. 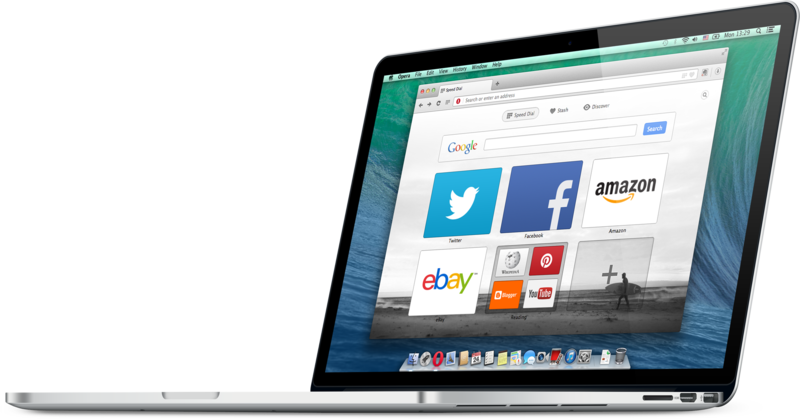 If you are new, you can download Opera for Windows here or Opera for Mac here. 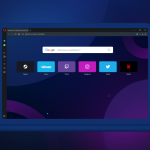 With Opera 21 we made the jump to using Aura, a technology that allows us to hardware-accelerate the entire browser, including the user interface. The team here put a lot of effort into getting Aura to work properly with Opera and the benefits are already paying off. Aura allows for smoother, snappier animations with a more responsive feel. So far, we have only scratched the surface of this technology, and Opera 21’s primary intention was to get Aura working and stable. In the future, you will see further benefits as it allows us to give everything that little extra bit of polish! Opera for Mac does not use Aura but Mac users needn’t worry. Our Mac version makes use of Apple Core Animation technology to enable us to achieve the same snazzy effects. This feature might seem small but we feel we should highlight it, as it has often been requested. We now provide an option to make Opera persistently show a page’s complete URL in the address field. Why hadn’t we done this before? For most users, our simplified URL field is the best option. We have removed all of the distracting clutter, focusing on the most important information (the domain) and use a small badge to show a page’s security. Doing so helps users to quickly and simply identify that the site that they are browsing is the one they expect. It makes it a lot harder for the bad guys to trick you! For more technical users who need to quickly see the entire URL at a glance, go to “Settings | Advanced: Show always full URL in address field” to view all of that “important” information. Updated Chromium to 34.0.1847.132 for even better site compatibility. Opera will now scale with screens that use 200% DPI setting in Windows. No more tiny fonts! We have reworked our Mac keyboard handling slightly to allow for better support of web apps such as Google Docs and GitHub. Off-Road mode (Opera Turbo) is explained when it is enabled. For a full list of all the hundreds of changes, improvements and fixes, refer to the Opera 21 Changelog. Beware, it is long!